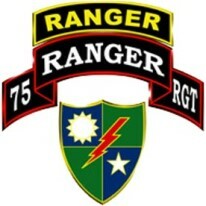 Recognizing that I volunteered as a Ranger, fully knowing the hazards of my chosen profession, I will always endeavor to uphold the prestige, honor, and high esprit-de-corps of my Ranger Regiment. Never shall I fail my comrades. I will always keep myself mentally alert, physically strong, and morally straight and I will shoulder more than my share of the task, whatever it may be, one hundred percent and then some. 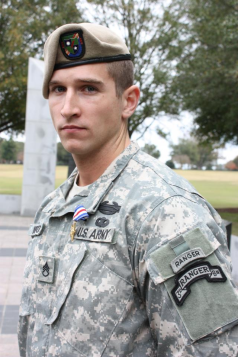 Gallantly will I show the world that I am a specially selected and well-trained Soldier. My courtesy to superior officers, neatness of dress, and care of equipment shall set the example for others to follow.